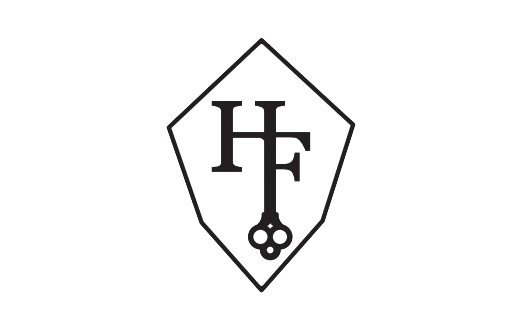 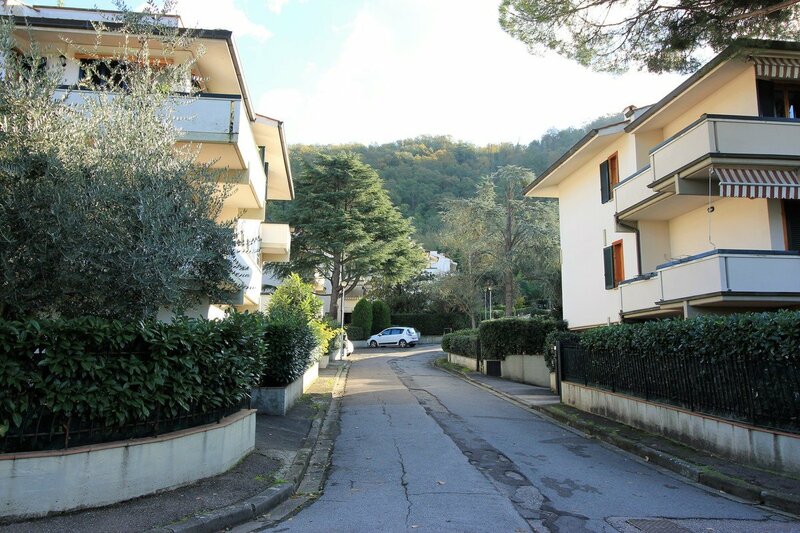 Homes in Florence Real estate offers a large house for sale in Vallina. 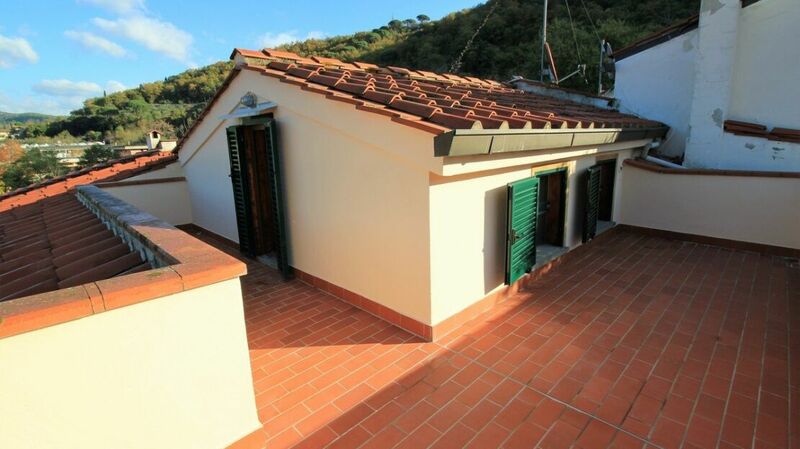 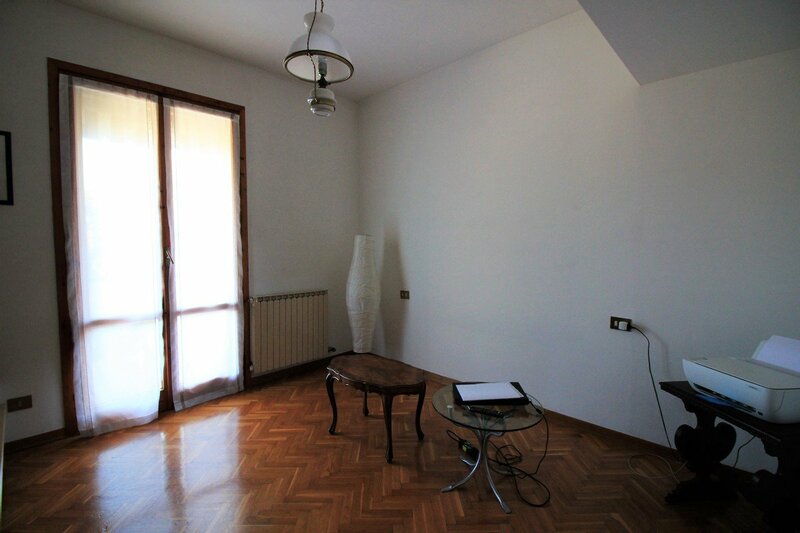 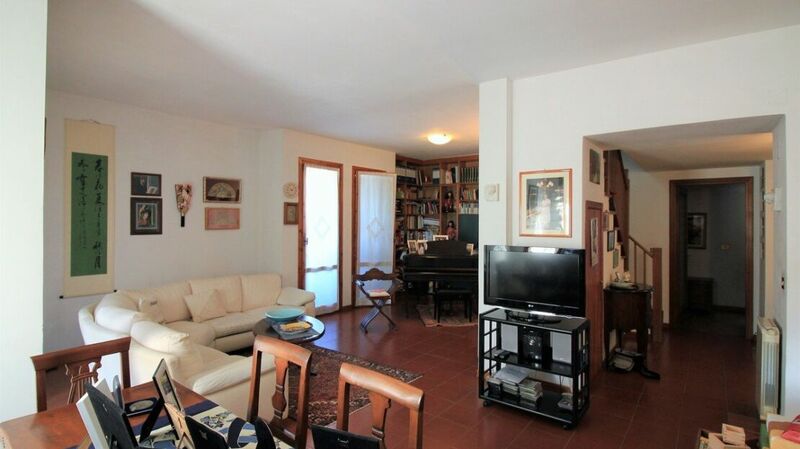 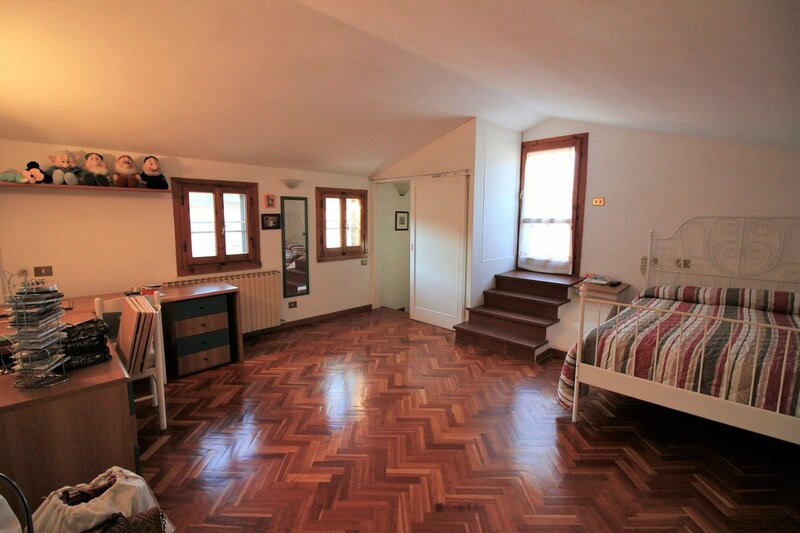 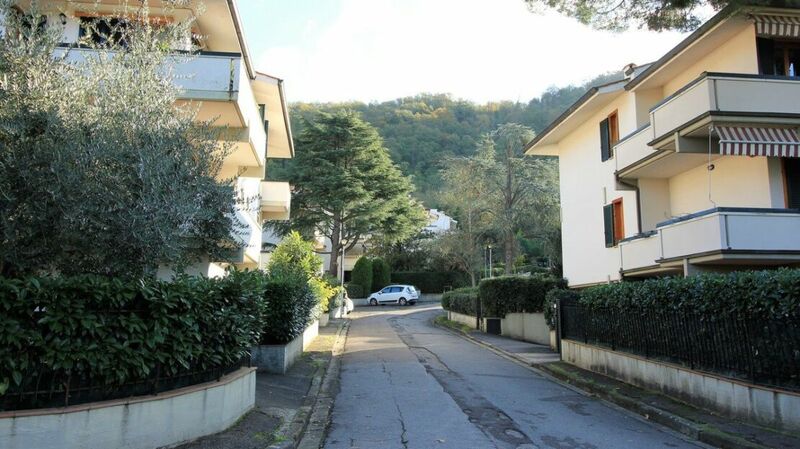 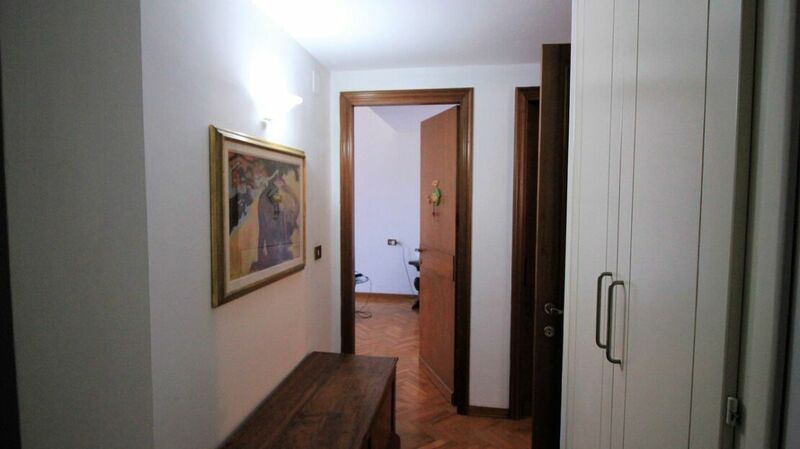 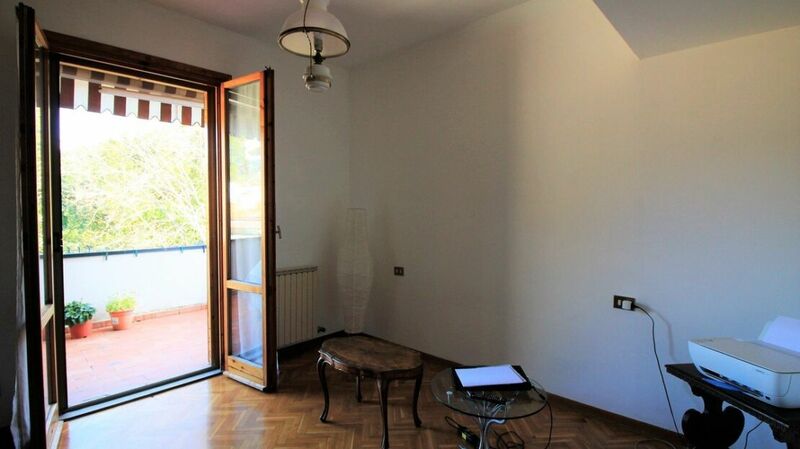 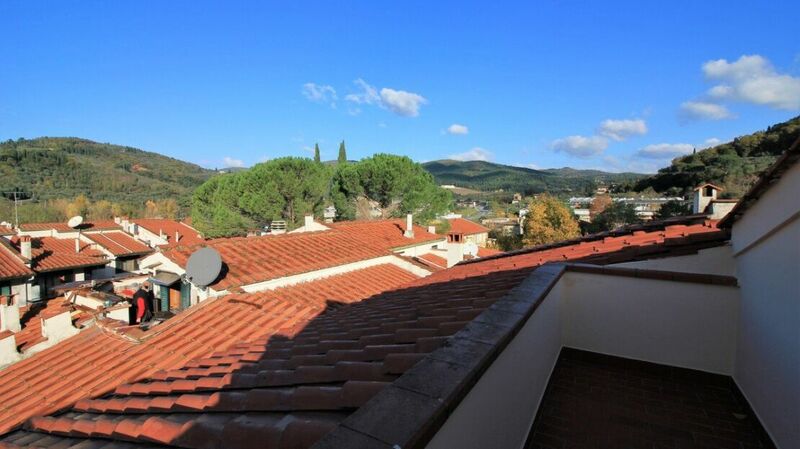 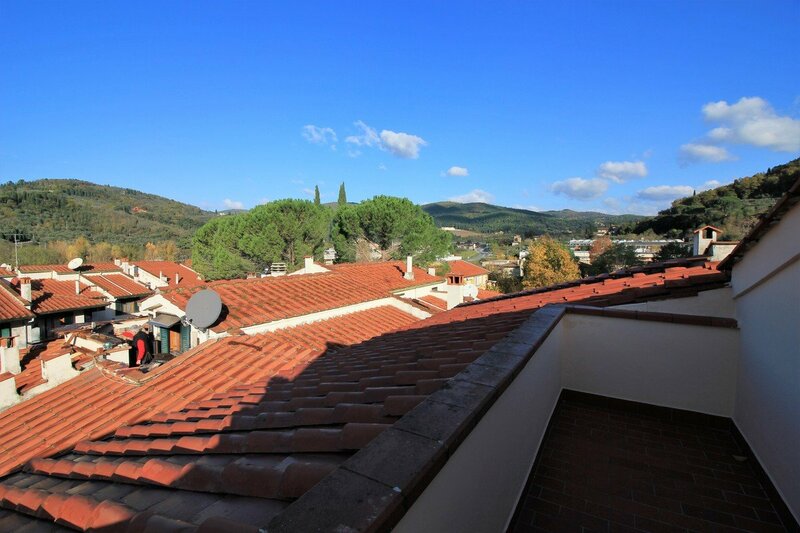 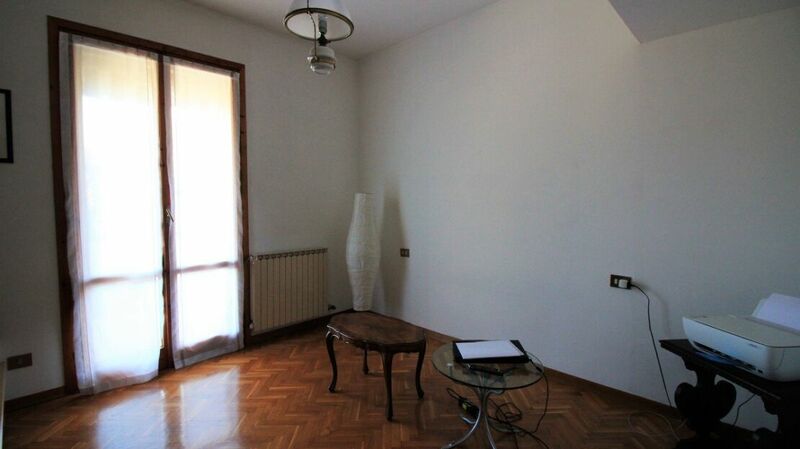 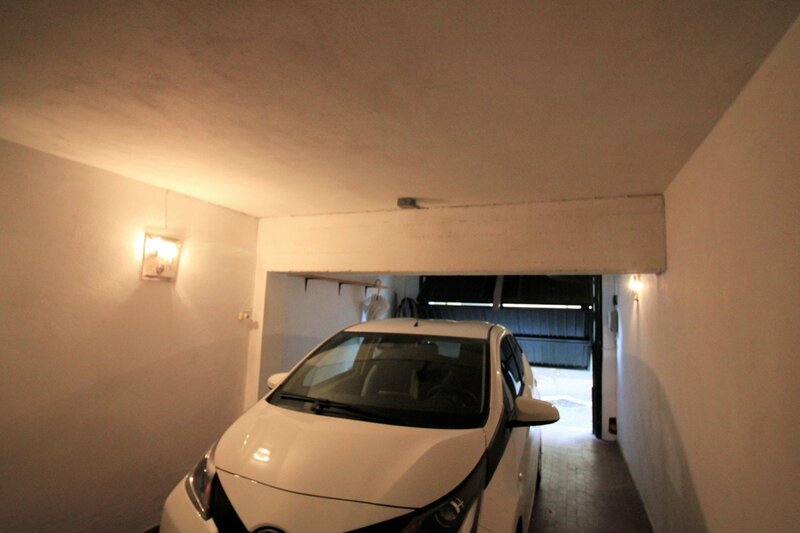 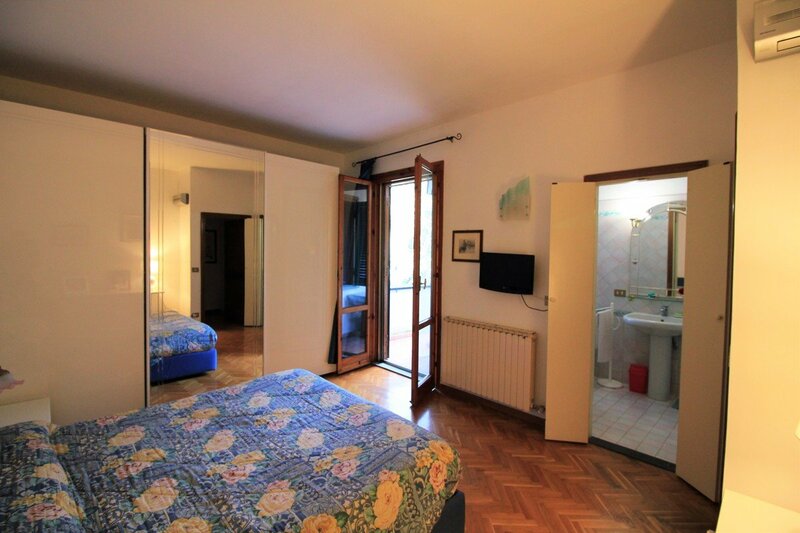 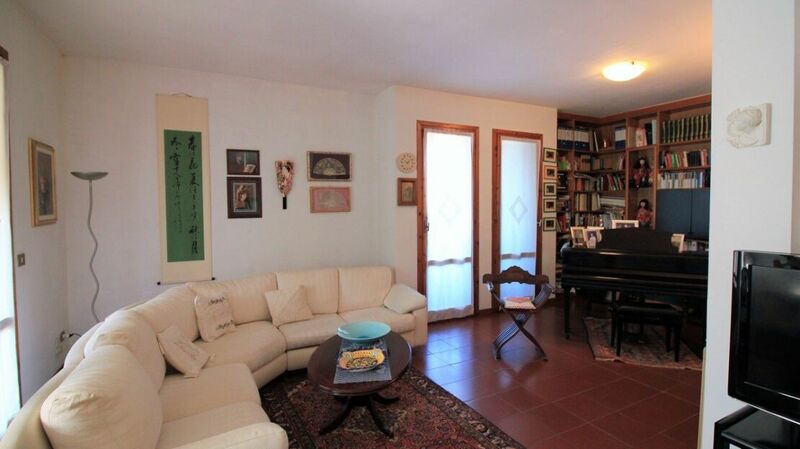 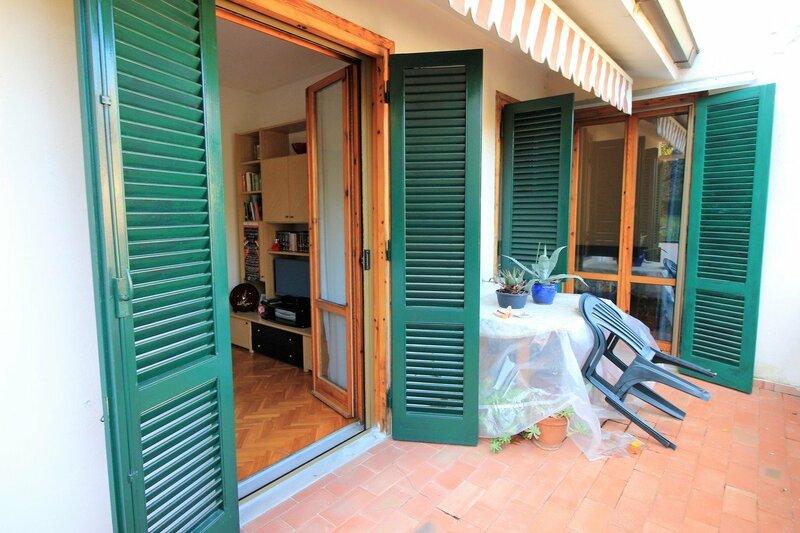 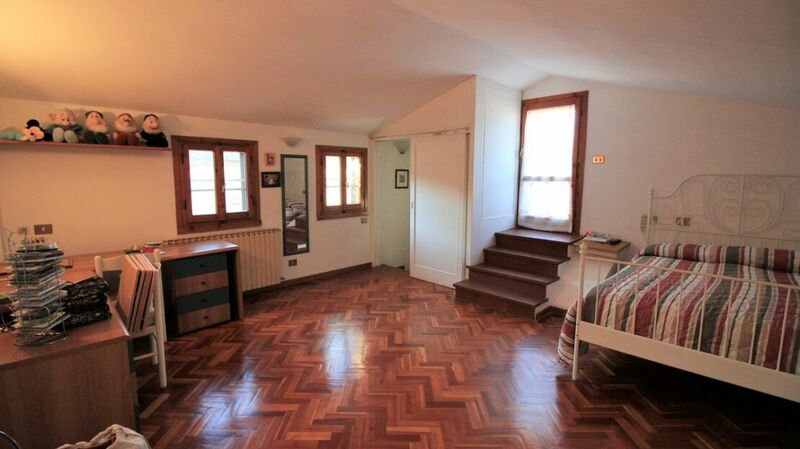 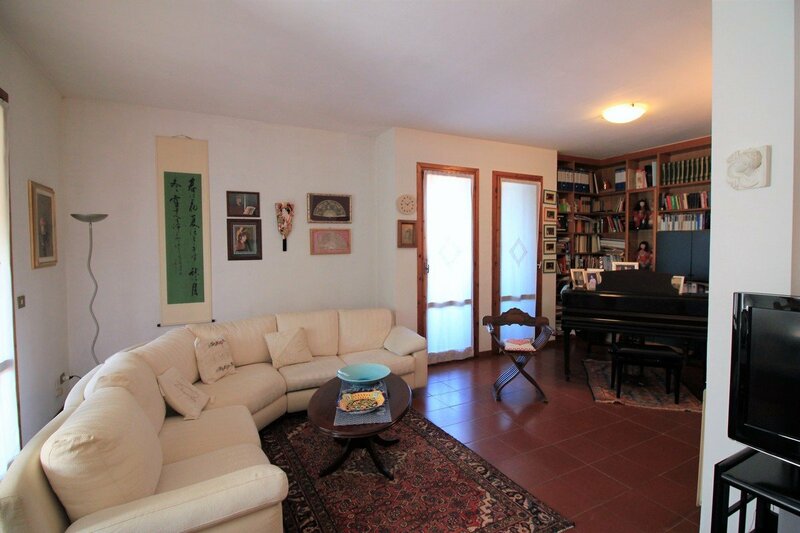 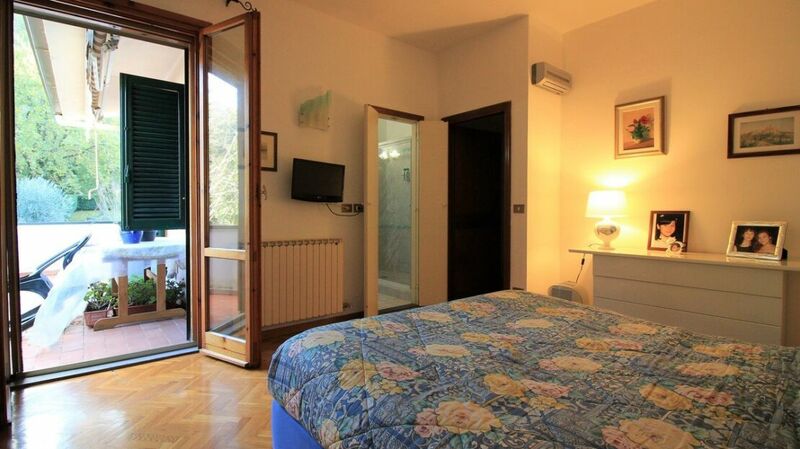 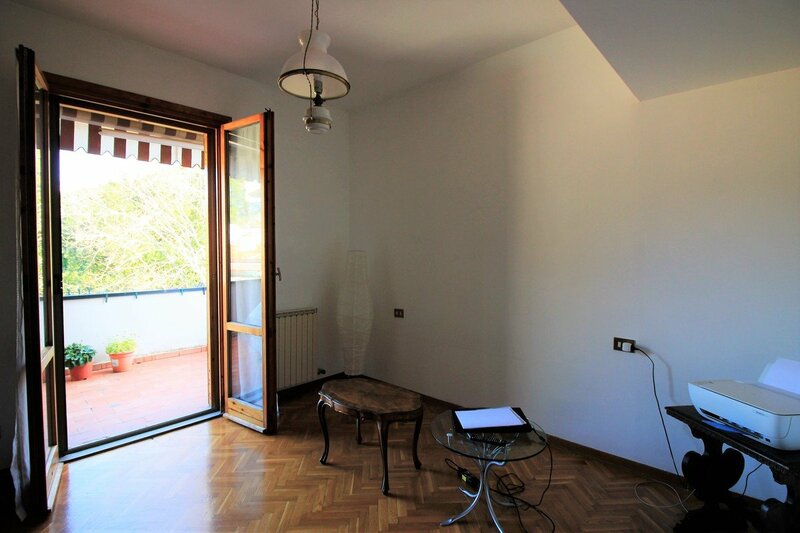 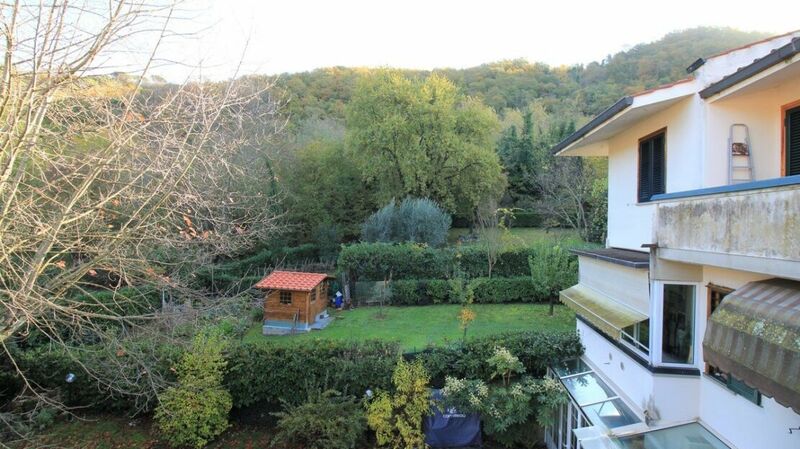 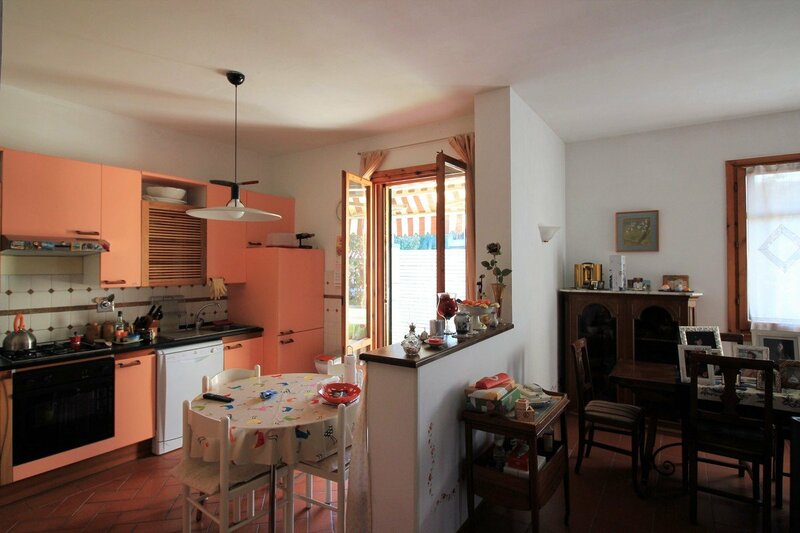 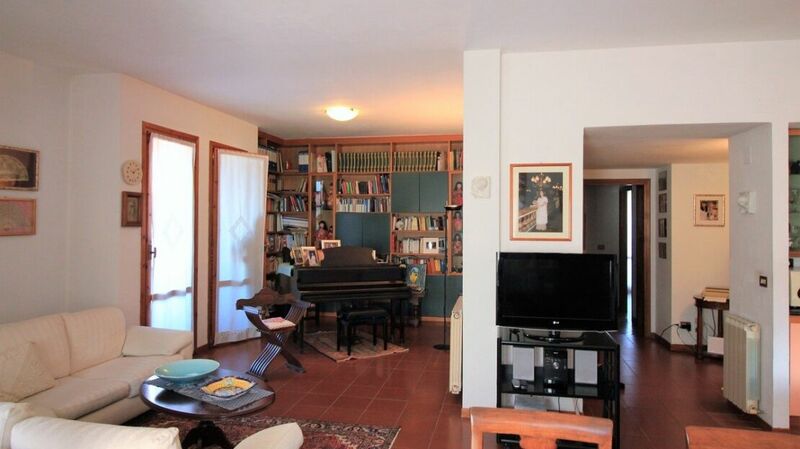 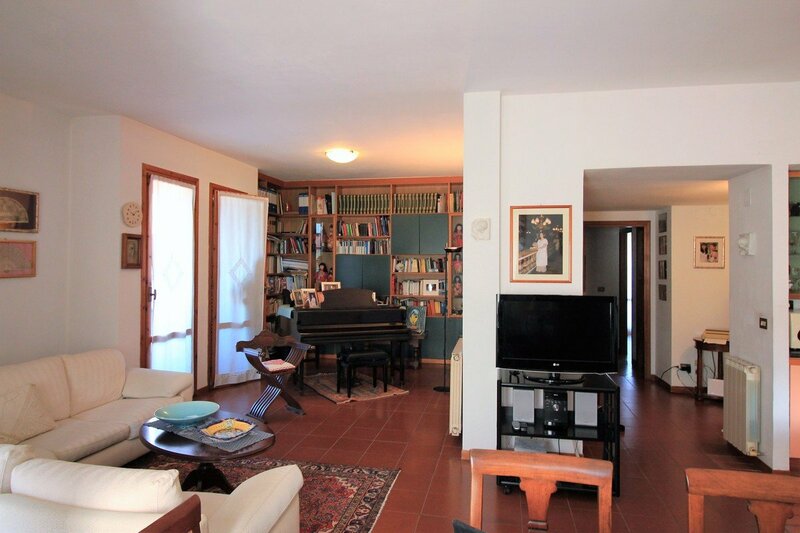 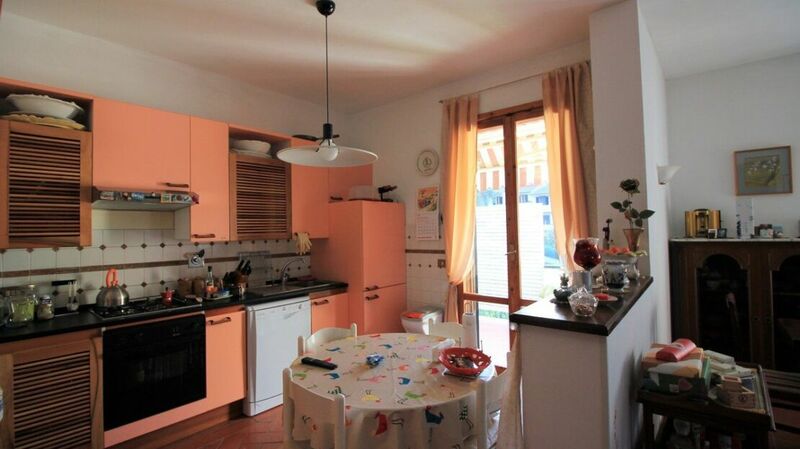 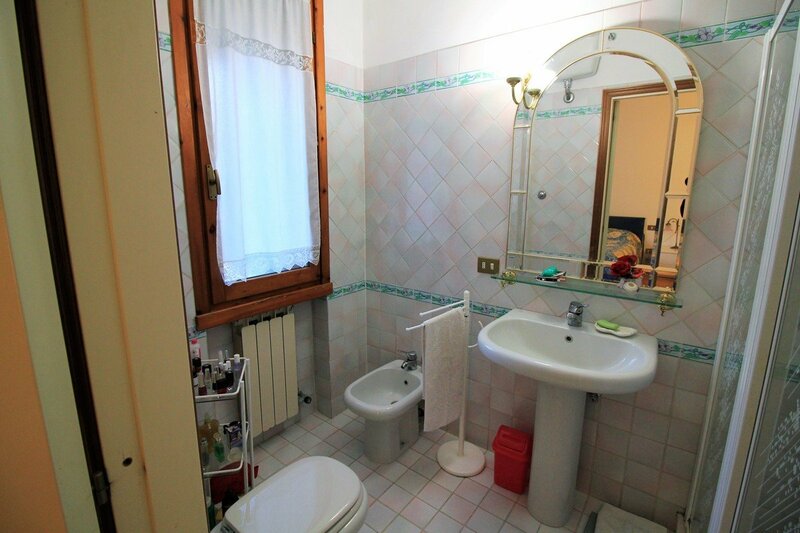 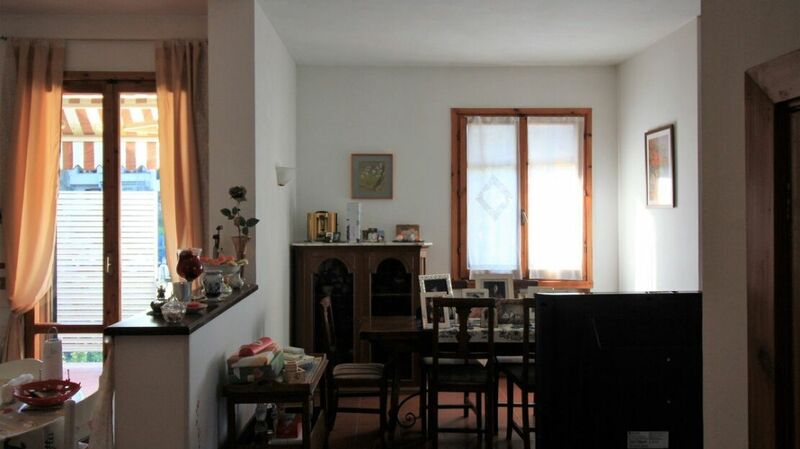 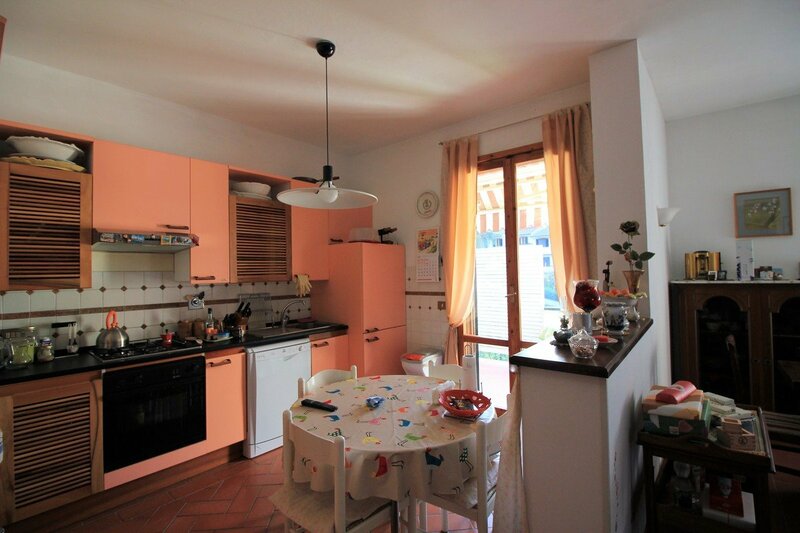 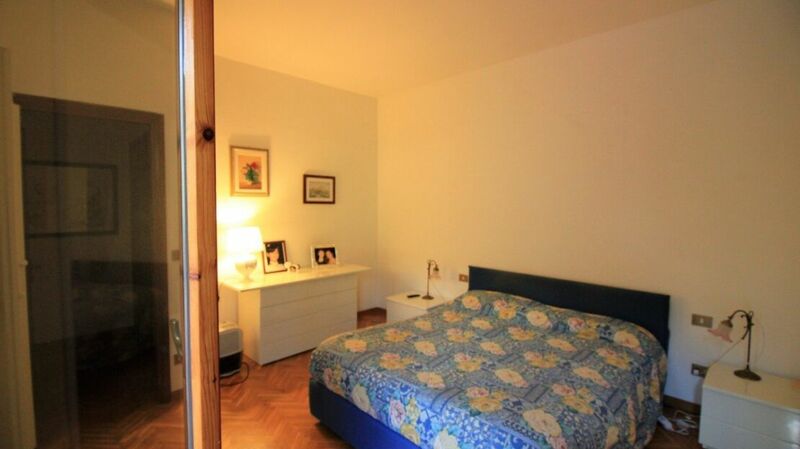 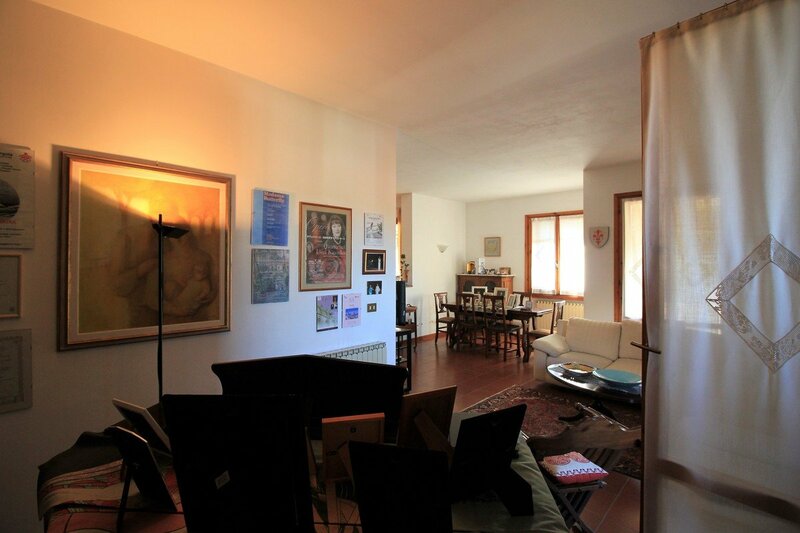 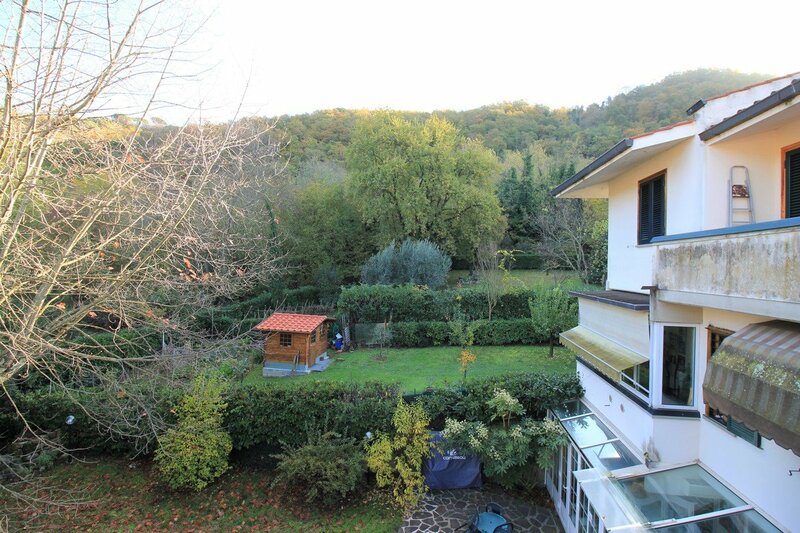 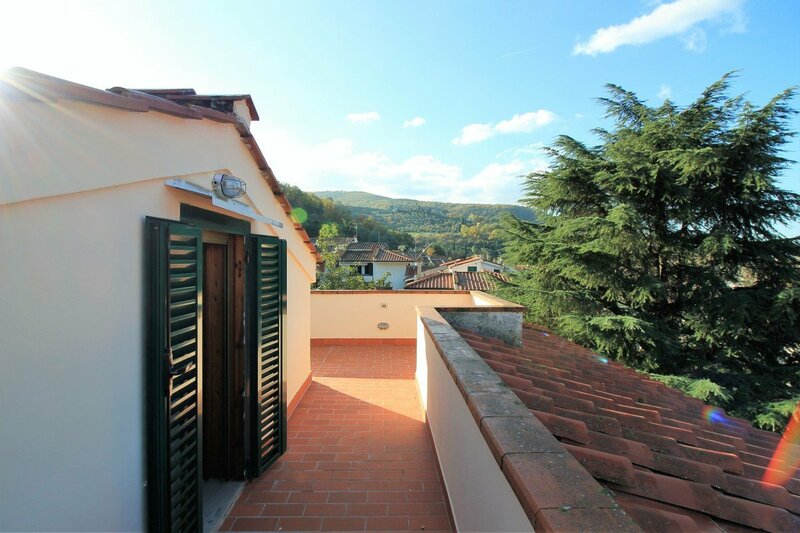 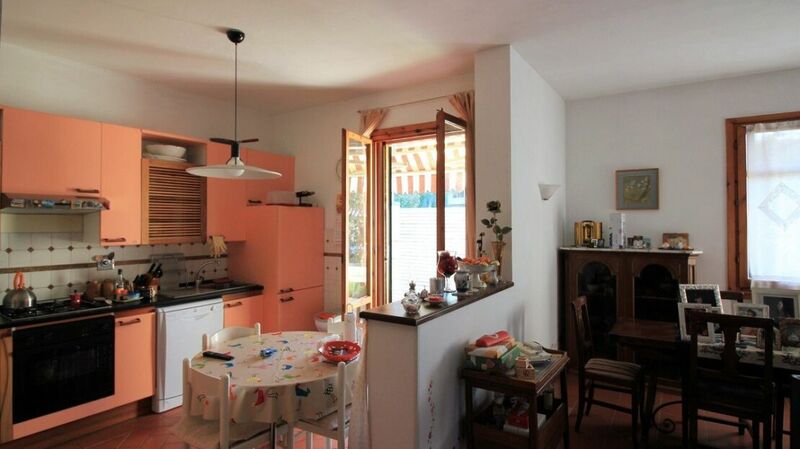 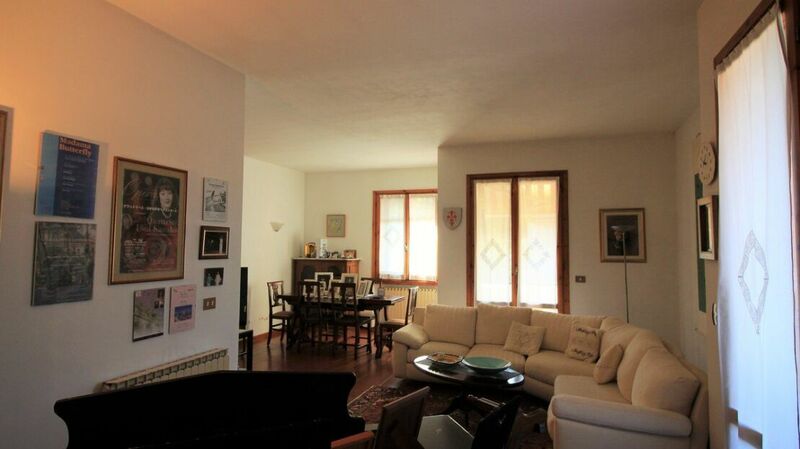 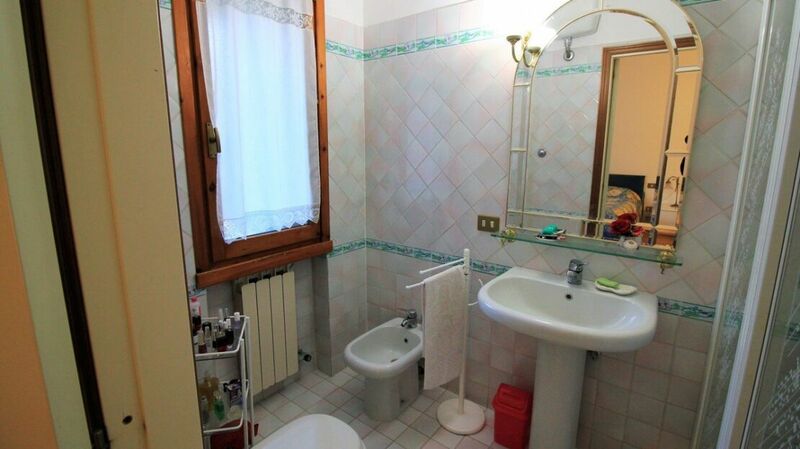 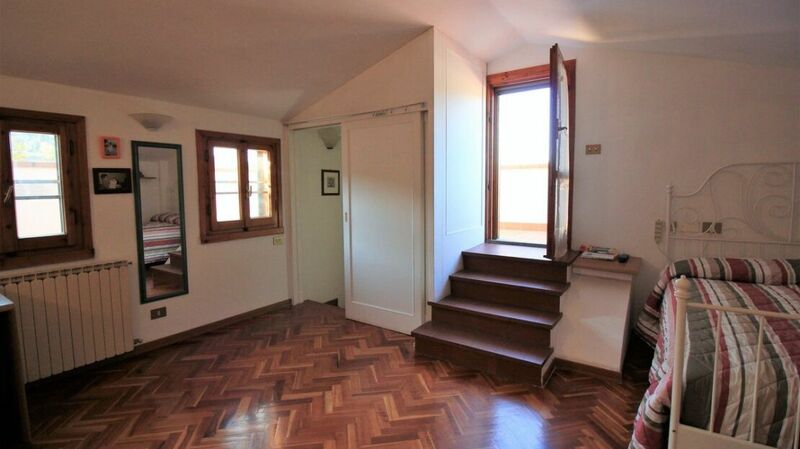 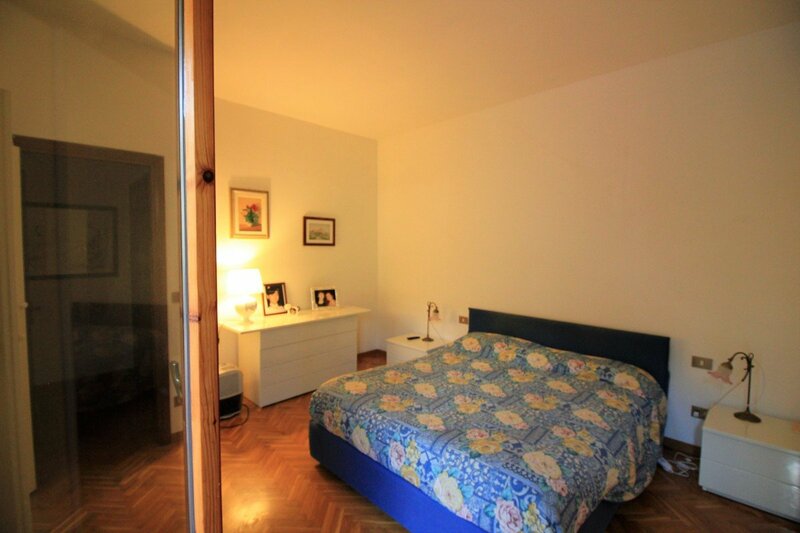 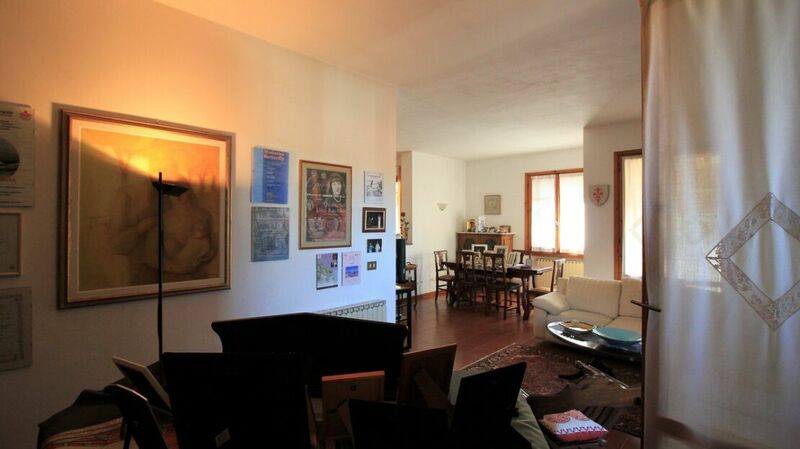 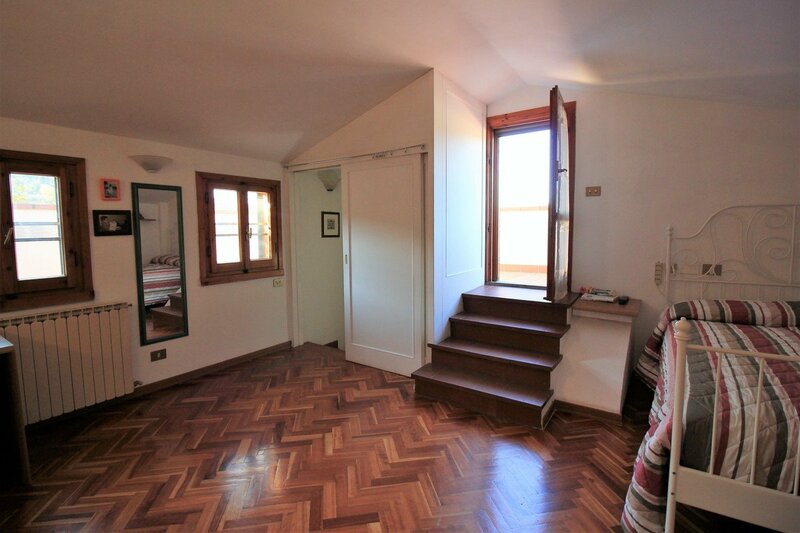 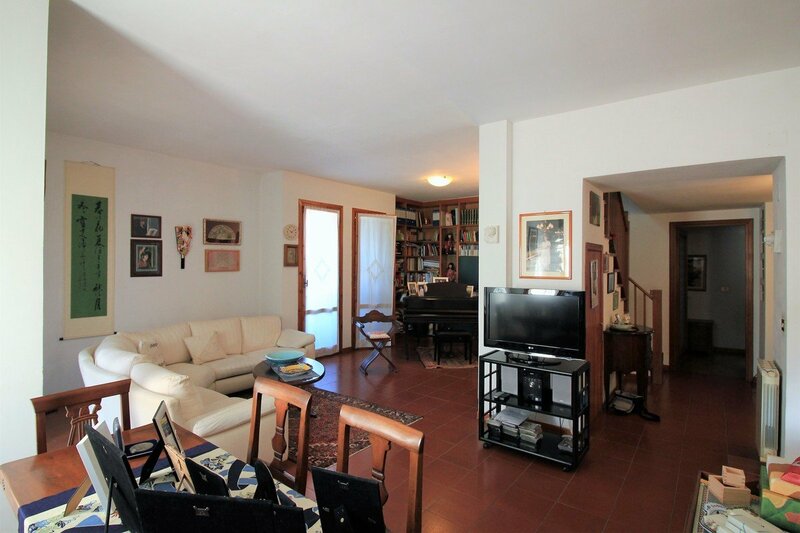 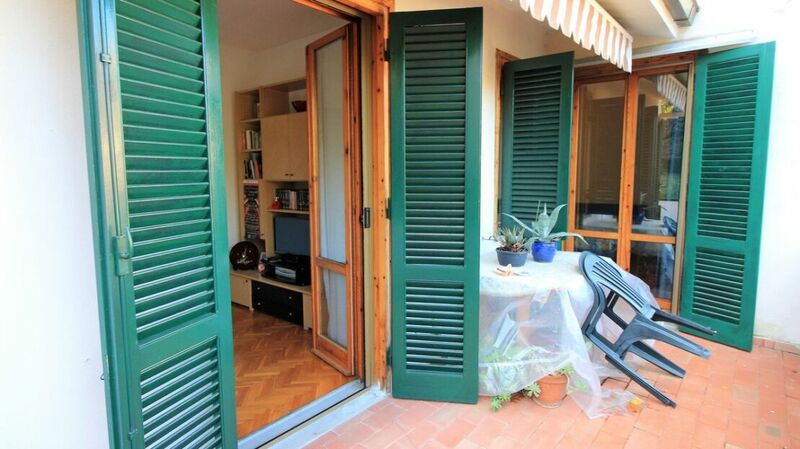 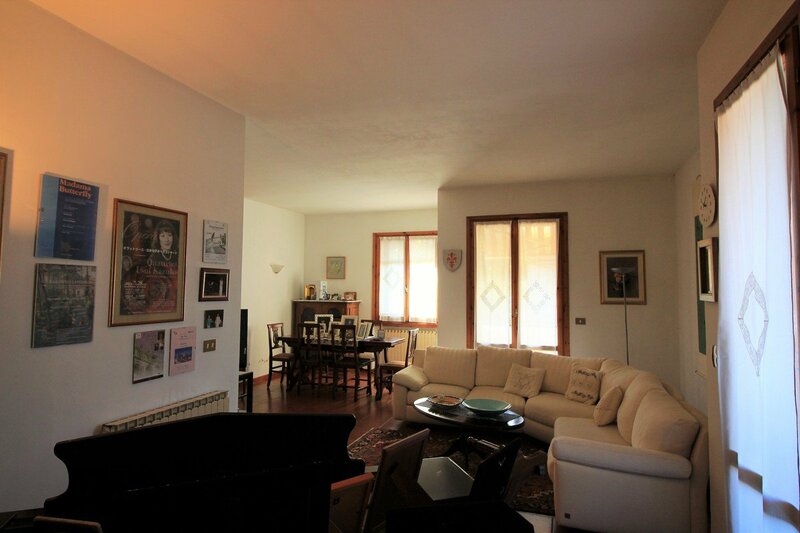 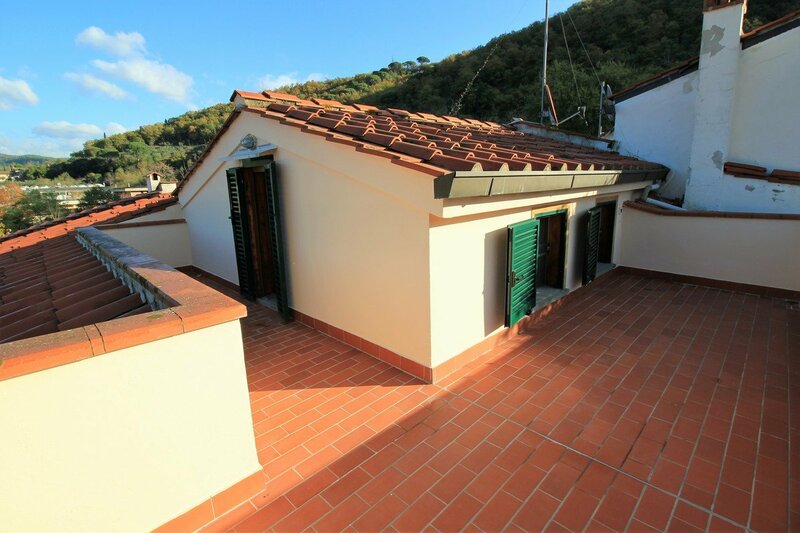 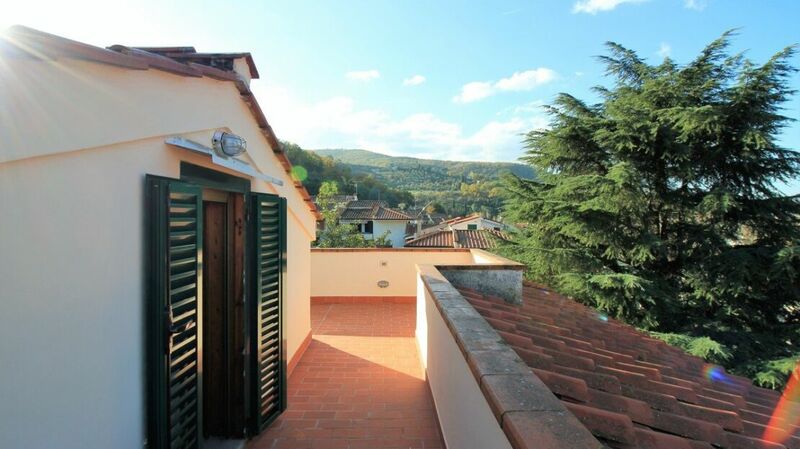 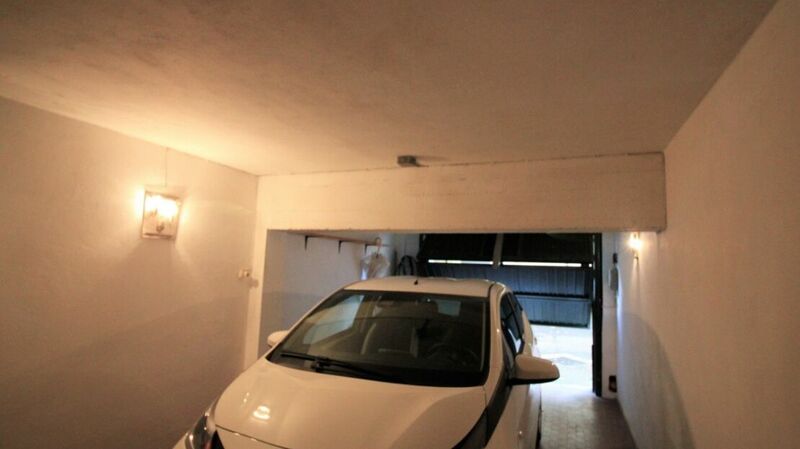 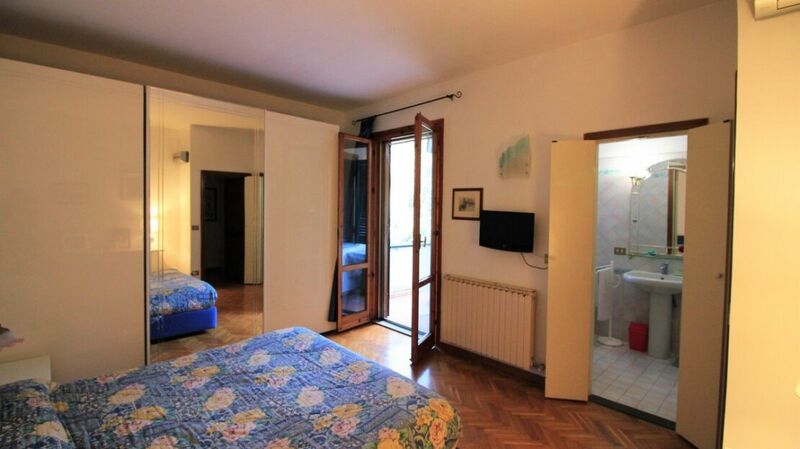 The property is located in a private area surrounded by greenery, in the residence of Vallina. 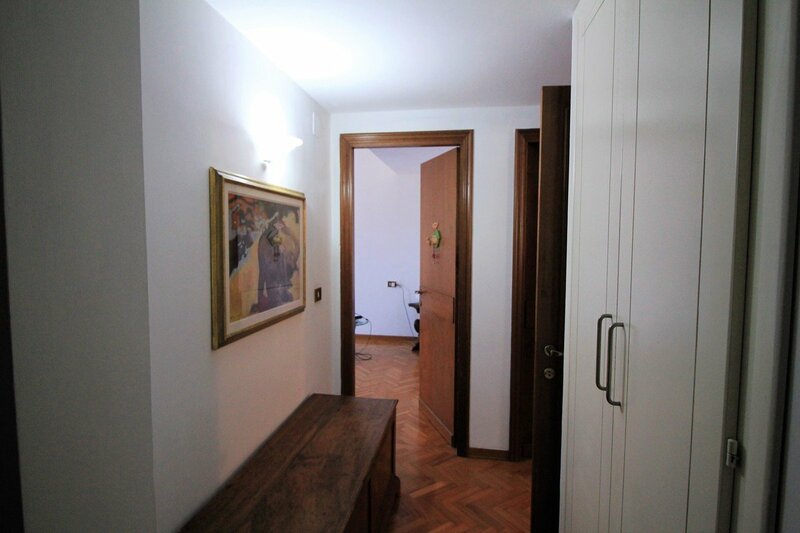 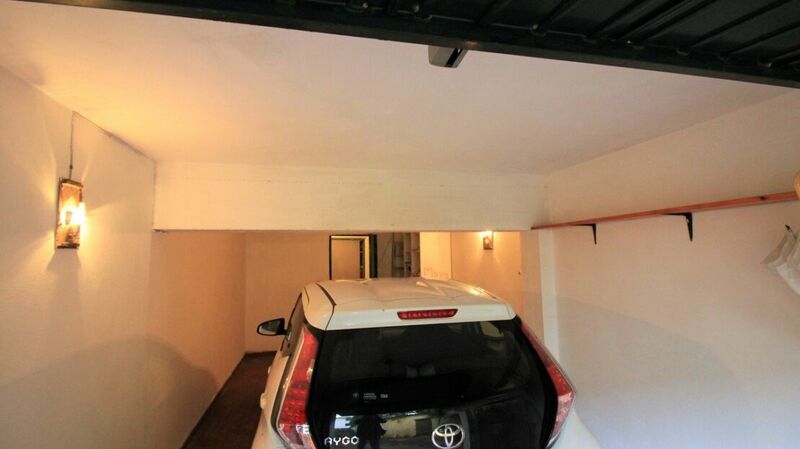 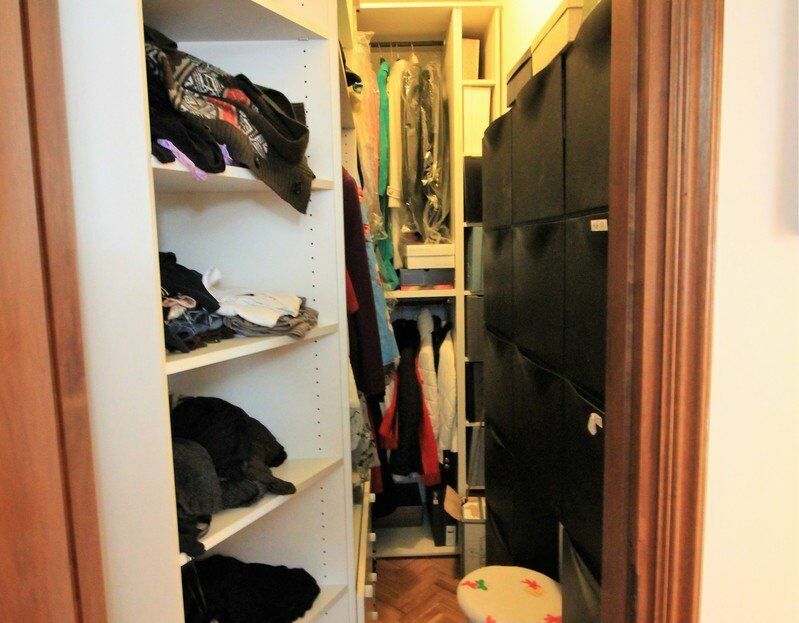 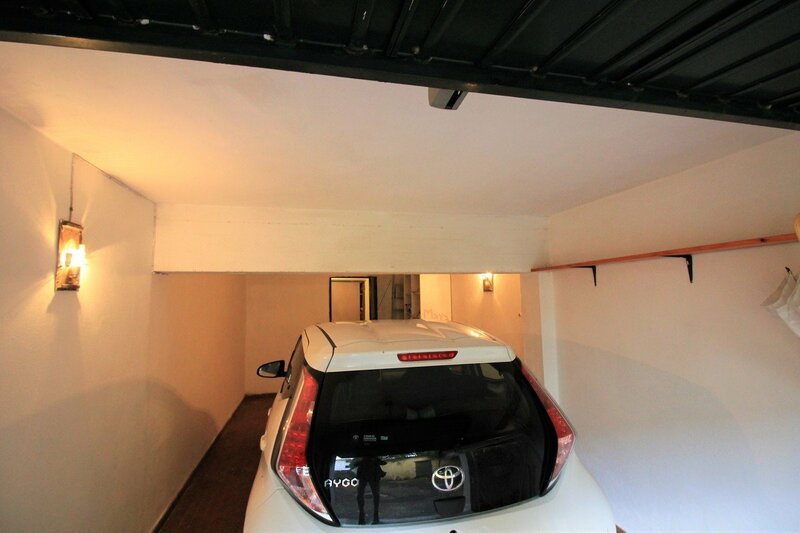 The apartment is on the first and last floor of the building and has a large size of about 150 square meters to which are added outdoor spaces, a garage and a cellar. 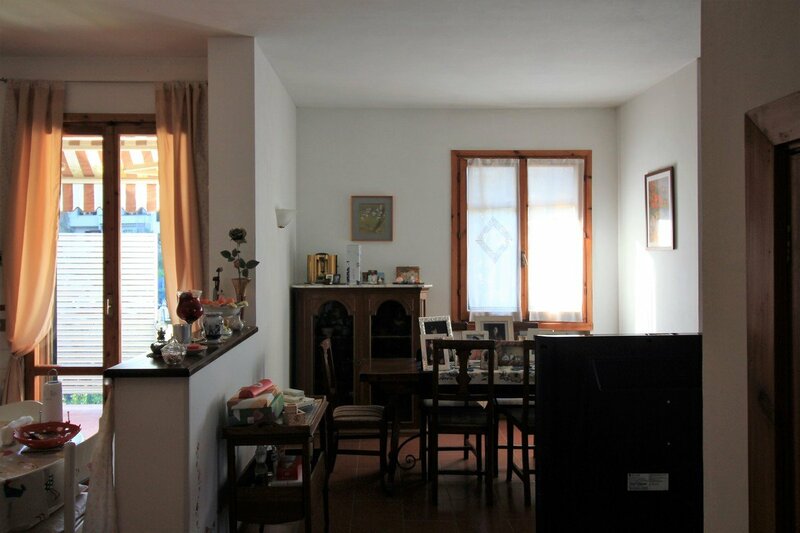 The house is as follows: large entrance hall with wall cupboard, kitchen and large living room overlooking the first light balcony. 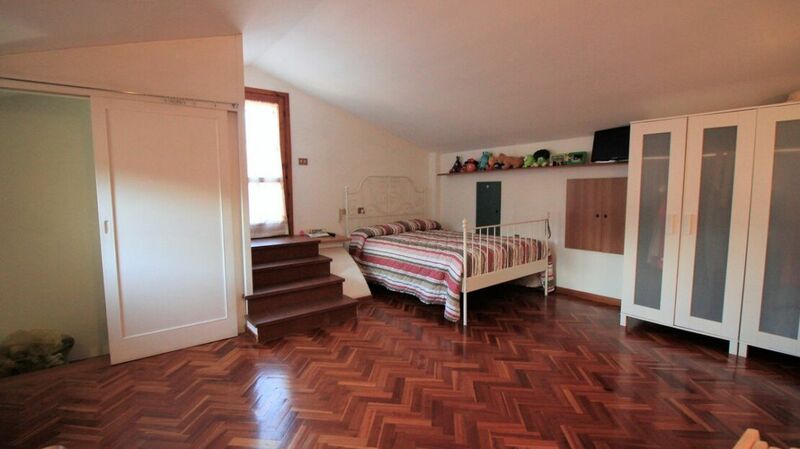 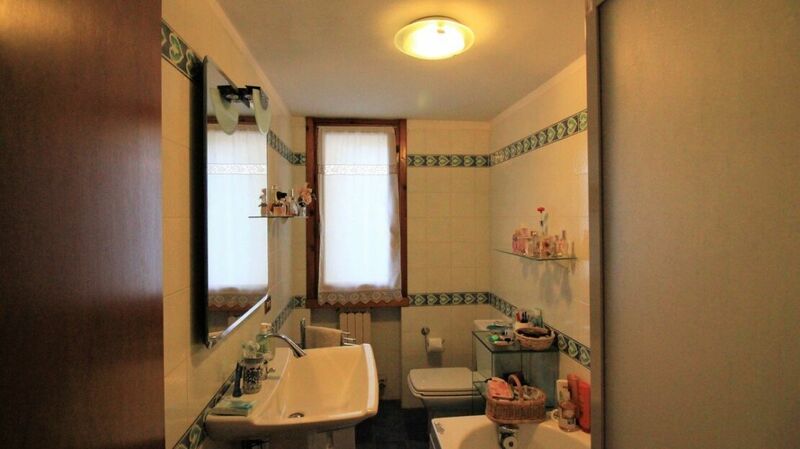 Also on the floor there are two bedrooms with a balcony and a bathroom. 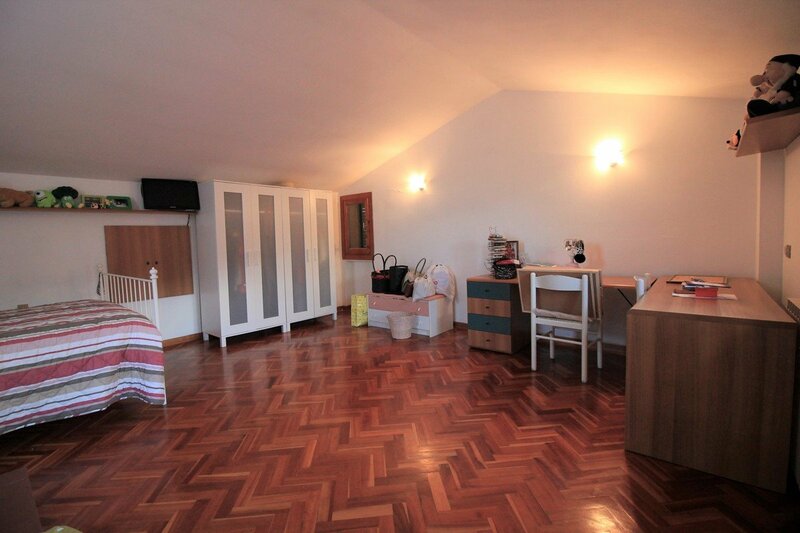 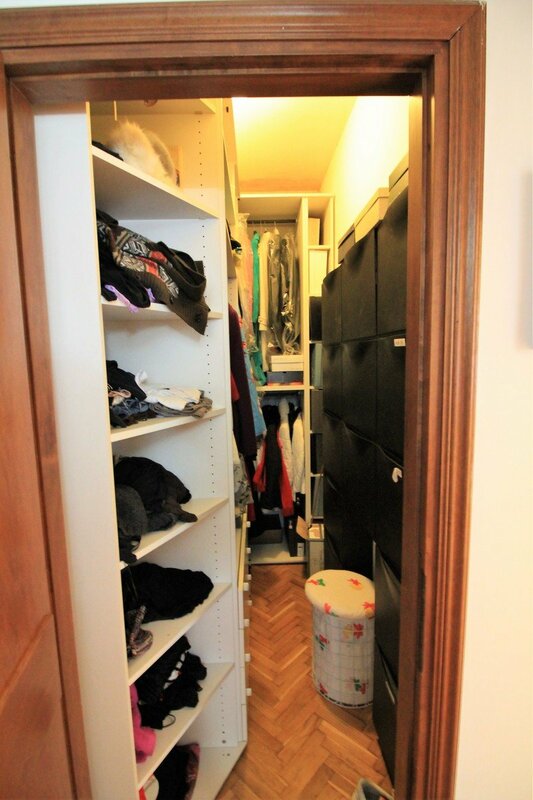 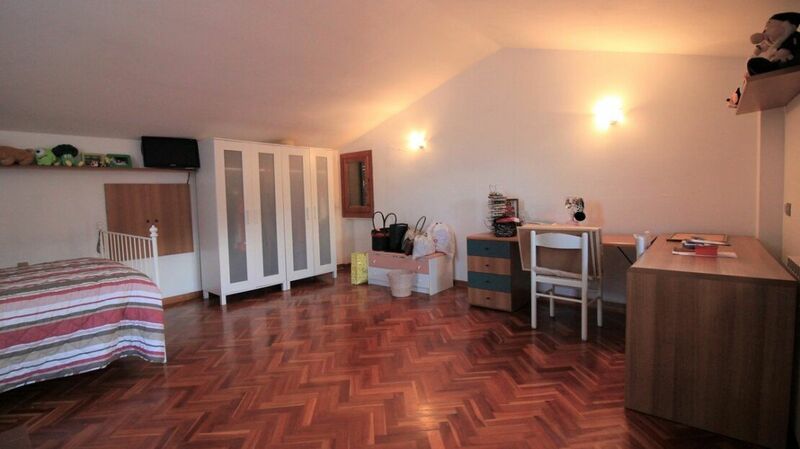 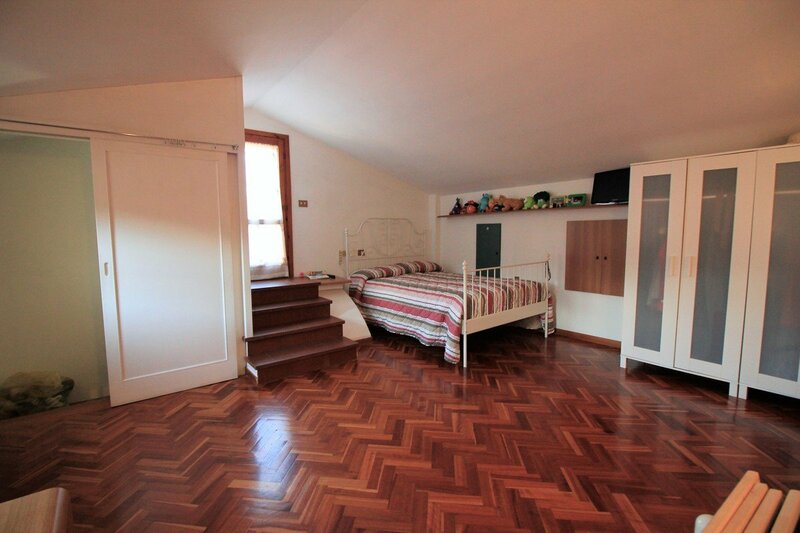 On the upper floor, accessible via an internal wooden staircase, we find instead a large attic that can be used either as a third bedroom or as a study. 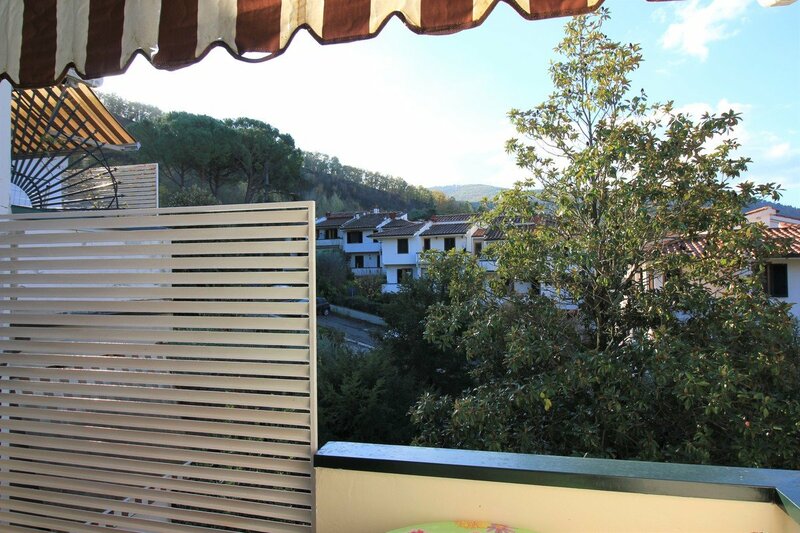 From here there is access to a further habitable terrace where you can enjoy a beautiful view of the surrounding hills. 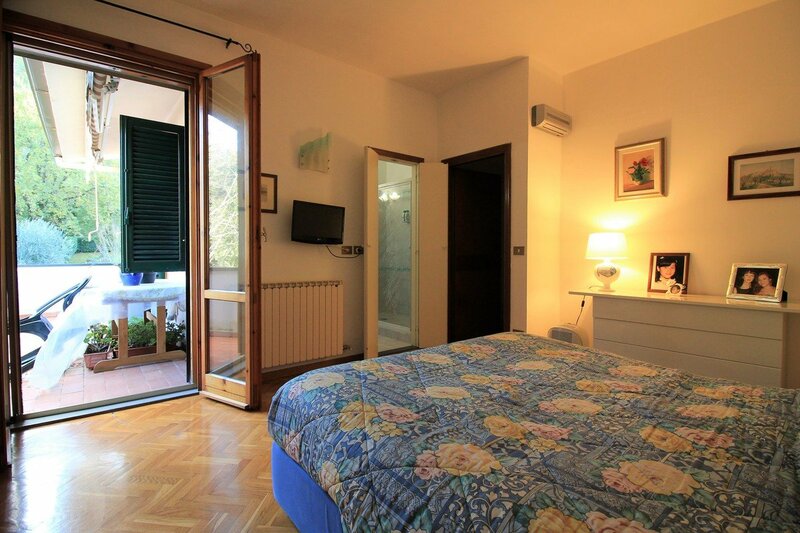 The house is located in a prestigious condominium with two swimming pools and a tennis court for the exclusive use of condominiums. 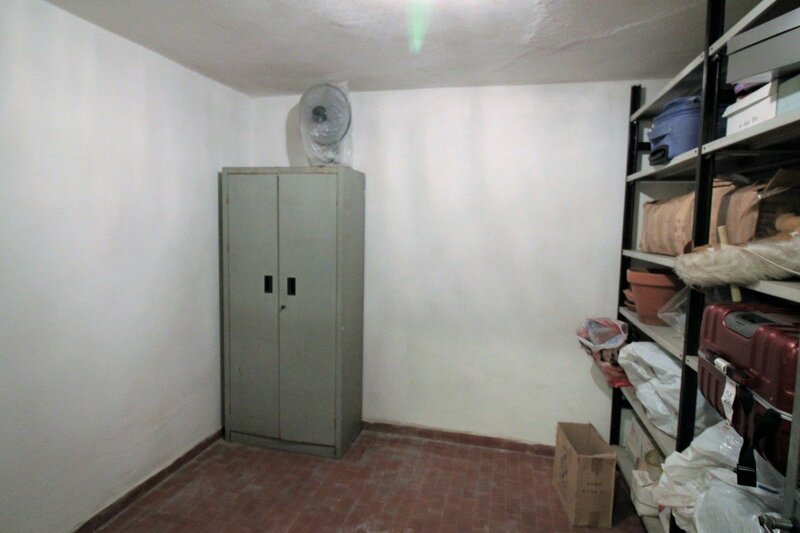 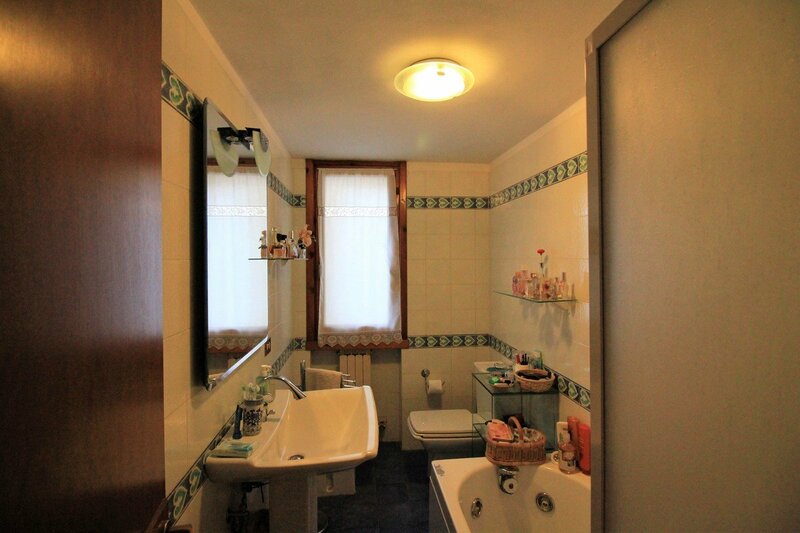 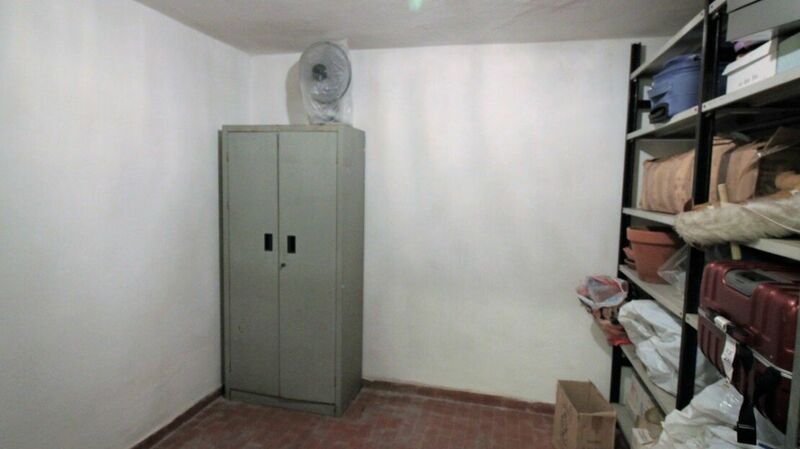 Many facilities including central heating, double glazing, security door, alarm, videocaphone and air conditioning. 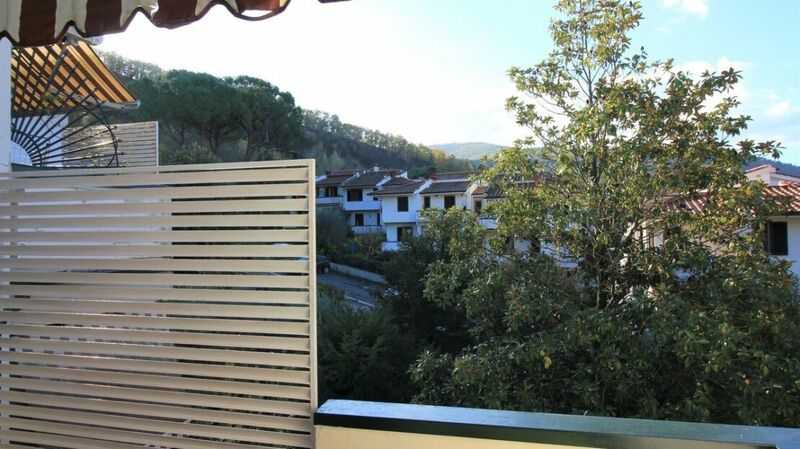 Good general conditions.